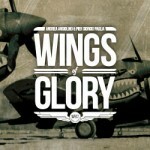 Home » News » Announcements » WW1 Wings of Glory Giveaway Contest: new Airplane Packs at stake! New WW1 Wings of Glory Airplane Packs hit the stores starting from February 24th, featuring the SPAD S.VII, Albatros D.II, Bristol F.2B and Halberstadt CL.II. 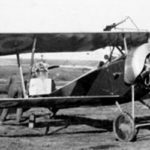 To celebrate the arrival of these new aircrafts, Ares Games will run a new WW1 Wings of Glory Giveaway Contest. Take your chance to win some of the new miniatures! 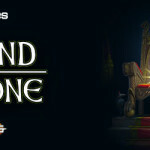 The contest will run from February 24th to 27th. Each day, at 16:30 UTC (GMT), we will publish here a set of questions about one of the WW1 planes featured in the new Airplane Packs. You do not need to be an expert – you can find the answers in our preview articles or elsewhere on Internet. 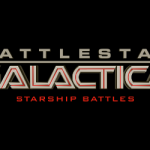 The contest will present three questions each day. The first participant (based on the time stamp of the submitted form) to answer all of the questions correctly wins one of the new WW1 Airplane Packs. People who can't answer the questions fast enough, because of their time zone or any other reason, will also have a chance to win! Everybody who sends the right answers within 24 hours will participate in a bonus draw at the end of the contest. 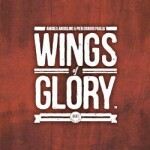 Our Wings of Glory fans on Facebook receive bonus prizes! If the winner is a fan of the Wings of Glory page on Facebook, in addition to the prize at stake that day, he wins one additional WW1 Airplane Pack of his choice! A similar bonus applies to the fans of the Wings of Glory: WW1 Airplane Packs page on BoardGameGeek. 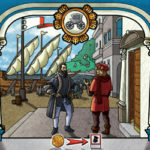 And if the winner is a fan both on Facebook and Boardgamegeek, he wins three packs, instead of one! 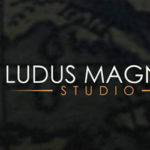 From February 24th at 16:30 UTC (GMT), stay tuned and have fun! 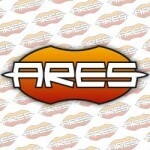 The questions will be published from February 24th to 27th, at 16:30 GMT, on the Ares Games website. The answers must be given in English and be complete - for pilots, the family name is enough, for air forces the name of the nation in English. The answers will be sent through a submission form which will generate an e-mail registering the exact time it was sent. Multiple entries are not allowed. The first person who will answer correctly to the three questions of the day will get the prize - the three correct answers must be given in the same submission form. The correct answers and the winner of each day will be announced the following day. All answers and winners will be divulged at the end of the contest. Prizes include one Wings of Glory WW1 Airplane Pack in each of the four days of the contest. Besides the daily prizes, everybody who gets the right answers within 24 hours in each day of the contest will participate in four bonus draws at the end of the contest (one for each day). If no one provides the right answer to the questions of the day, that prize will be assigned to the winner of the following day.